Google is looking to join the AR game. 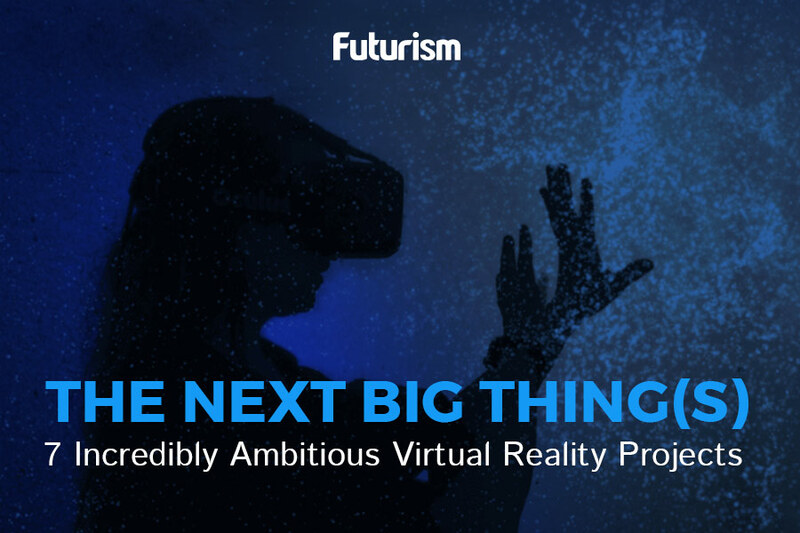 Article is likely meant to compete with Apple’s proprietary ARKit. Google is looking to extend the capabilities of AR by allowing some functionality in-browser, allowing Desktop users to take advantage of AR models. The Google blog post explained: “The unique power of AR is to blend digital content with the real world. So we can, for example, surf the web, find a model, place it in our room to see just how large it truly is, and physically walk around it.” Those capabilities limited to devices like smartphones will now be available on desktops. Companies seem to be pushing for AR to become more than a novelty feature. The technology is in its infancy, currently best-known for its gaming applications, like the blink-and-you-missed-it popularity of Pokémon Go. As the technology matures, much more impressive applications will be unveiled, which could help the tech to go from novel to transformative. On the other side of the coin, the levels of immersion possible with AR could do more to increase growing issues like tech addiction. For the first time, the World Health Organization has listed gaming disorder as a mental health condition. This listing comes before we’ve even begun to see how the increased immersion afforded by AR and VR could exacerbate the issue. Of course, the problem is not necessarily the technology itself. These innovations allow for technology developers to wield great amounts of power over our connections with our devices. What users end up doing with the technology may not be what’s intended, but some responsibility does fall on developers to take that power into consideration.